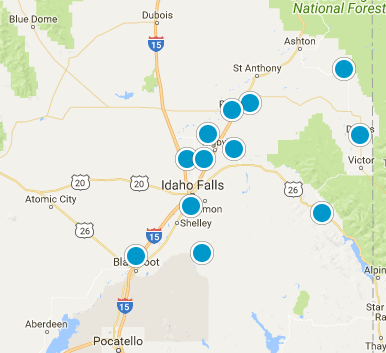 Our Idaho real estate agents and brokers, and any one who conducts transactions in Idaho, are governed by Idaho real estate law as set forth in the Idaho real estate license law and rules booklet that is released annually by the State of Idaho in July. 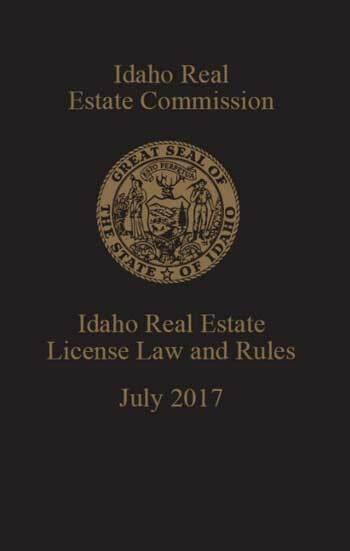 The booklet is created and distributed by the Idaho Real Estate Commission which is often referred to as IREC. The booklet includes relevant Idaho laws related to required education and testing for all brokers and agents, laws governing what a real estate professional can and cannot do, rules for keeping records, and disciplinary powers and processes for managing unapproved activities. The booklet does not address actual laws about real estate. You can view the laws, rules, and regulations that your agent must follow by viewing the booklet here.